What are the tasks of today’s generation when it comes to setting peace in motion? In this HagueTalks a.o. 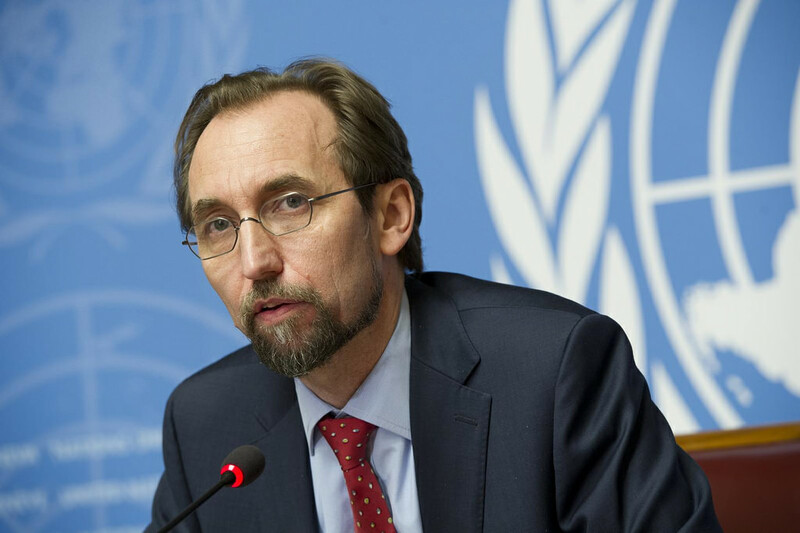 Golden Globe Award winner – and peace activist – Sharon Stone and UN High Commissioner for Human Rights Mr. Zeid Ra’ad Al Hussein will share their vision and personal story with you. What is driving them to dedicate their life to a better world? How do they see the role of Youth? This will be followed by a dialogue between the speakers and the audience. His Excellency Mr. Zeid Ra’ad Al Hussein (United Nations High Commissioner for Human Rights), Ms. Sharon Stone (Golden Globe Award winner and peace activist), Mr. Victor Ochen (United Nations Global Ambassador for Peace and Justice (SDG 16) and Nobel Peace Prize Nominee), Prof. Dr. Mary Aiken (Cyber Psychologist, author of the Cyber Effect and Advisor to the European Cyber Crime Centre (EC3) at Europol), Rob Wainwright (director of Europol). 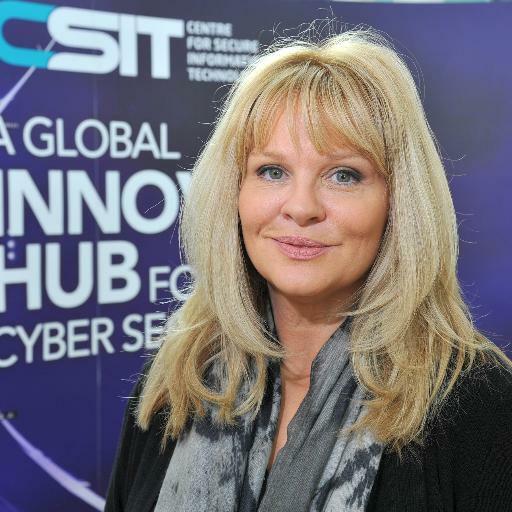 Moderated by Ms. Janet Anderson – a journalist specialised in peace, justice and accountability issues, based in The Hague. 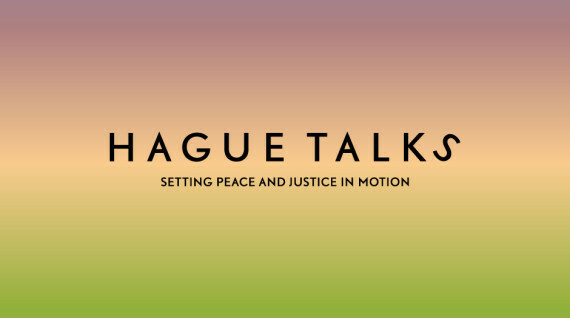 As part of its goal to create awareness and engage youth in discussions about global issues, the Peace, Justice and Security Foundation in collaboration with Hague Talks and Humanity House, will co-host a special HagueTalks edition as a side event before its inaugural gala on 5 September 2016. The event will be live streamed on the 5th of September from 10am to 11:30 Central European Time.